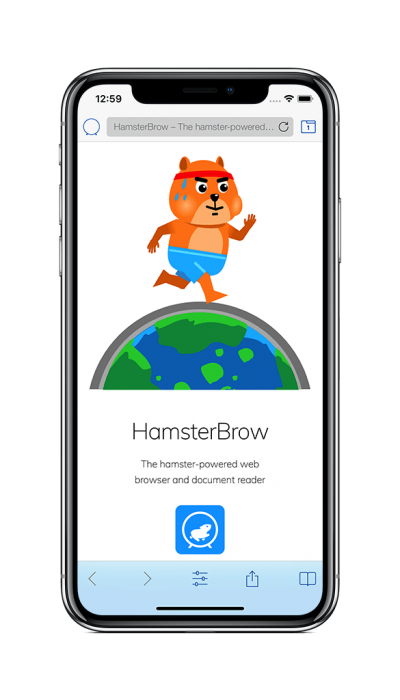 HamsterBrow is a fully-featured web browser with advanced hamster-powered scrolling capabilities available on your command. An expertly trained hamster patiently waits for you, eagerly bounding into its wheel when summoned to assist with your web browsing needs. Can’t swipe your screen due to sticky fingers? Cold outside and wearing gloves? Holding onto public transport for dear life? Or perhaps just feeling lazy? No problem! 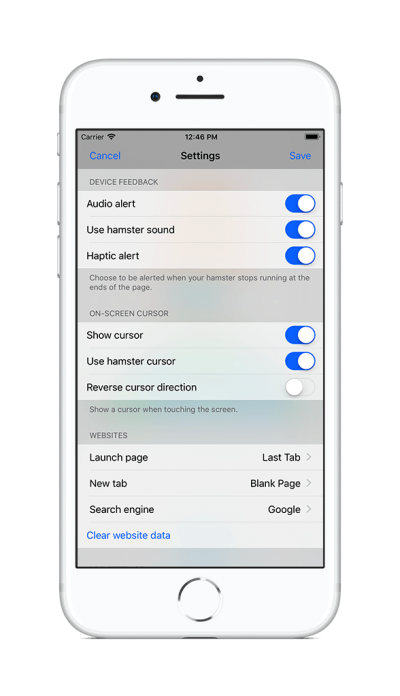 Super-smooth hamster-assisted tilt or swipe scrolling to the rescue! Tilt backwards or forwards to signal your hamster to scroll the page. 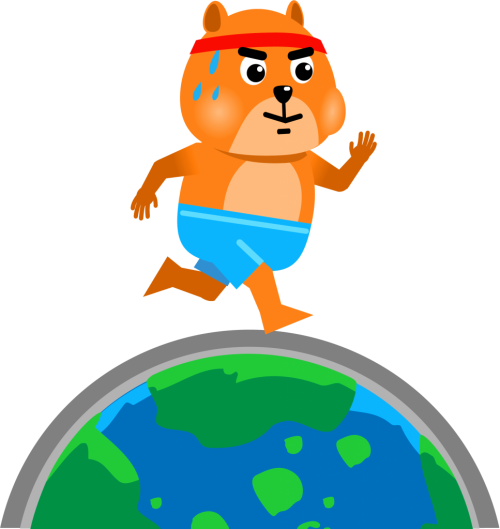 Your hamster will pause while the screen is touched so that you always remain in complete control. Great for skimming through webpages and documents while resting your fingers. 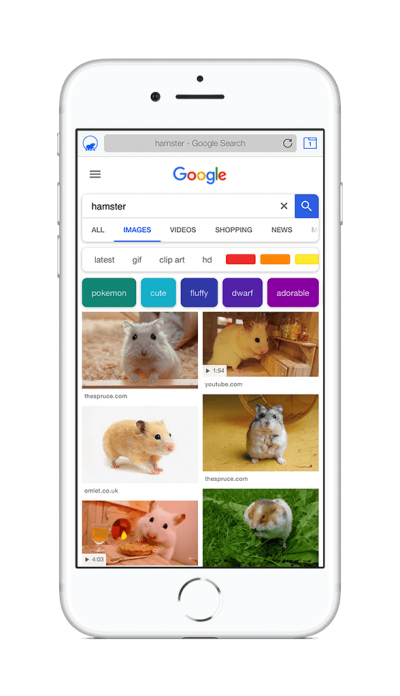 Swipe up or down to signal your hamster to scroll the page. Touch the screen to immediately stop your hamster from running. Great for hands-free reading or for taking notes. Engage the scroll control panel in swipe mode for button activated scrolling. Take full control of the scrolling direction, speed and paging by activating the on-screen buttons. 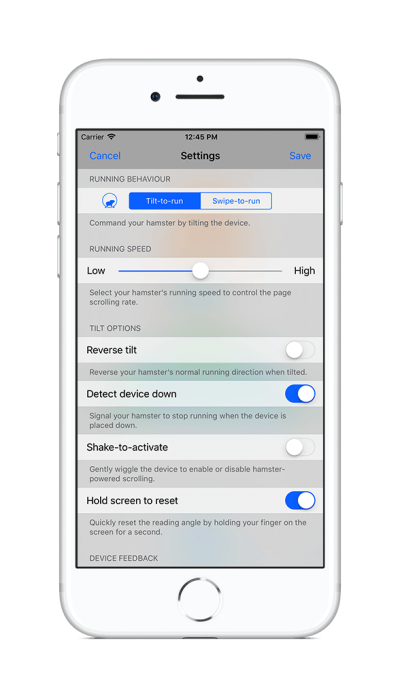 Great for more finely-tuned scrolling and for interaction using iOS accessibility controls. 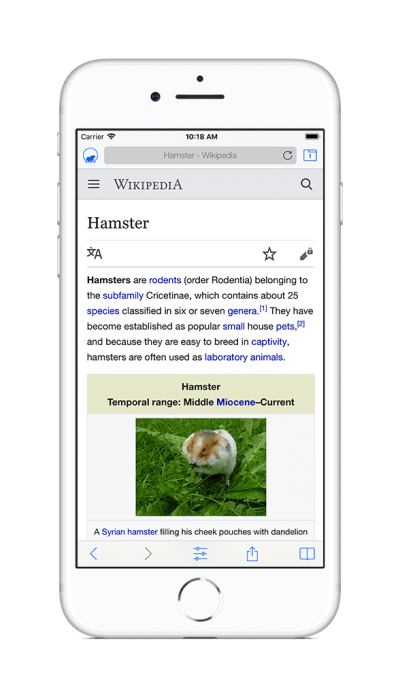 All the features of a modern mobile web browser with a few extras for your HamsterBrowsing pleasure. 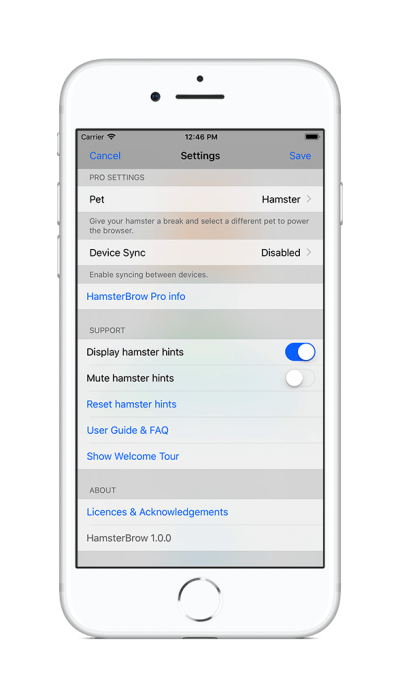 Tweak your hamster’s behaviour to your liking, display an on-screen cursor and enable audio or haptic feedback. 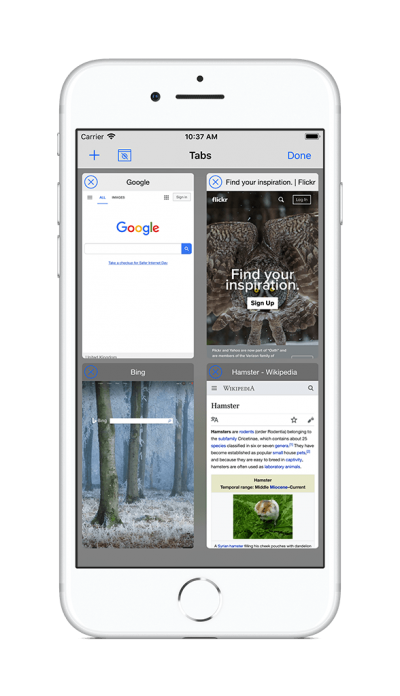 Open an unlimited number of tabs for convenient browsing. Prevent storing your browsing history and clear all cached files when done. Search directly from the address bar using your choice of Google or Bing. 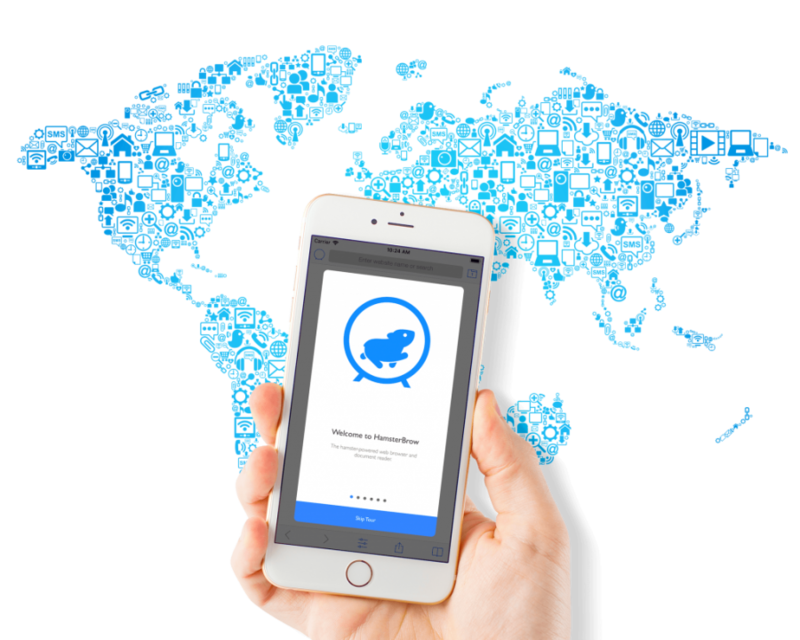 Supports iPhone, iPad and iPod touch running iOS 10 and above. 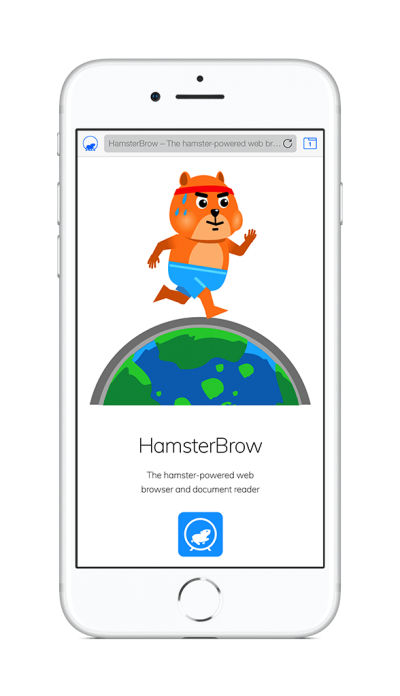 Move text and images between HamsterBrow and other apps on iOS 11. 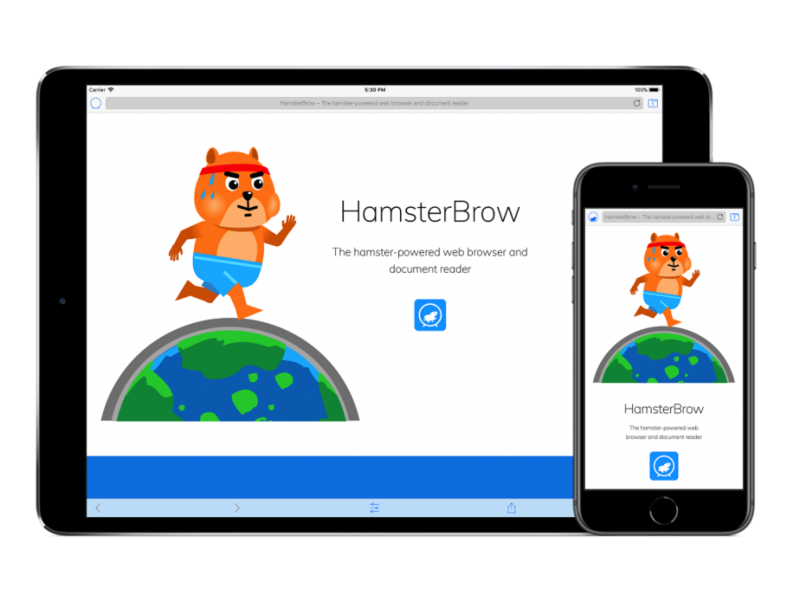 Advanced features unlocked via an in-app purchase of HamsterBrow Pro. 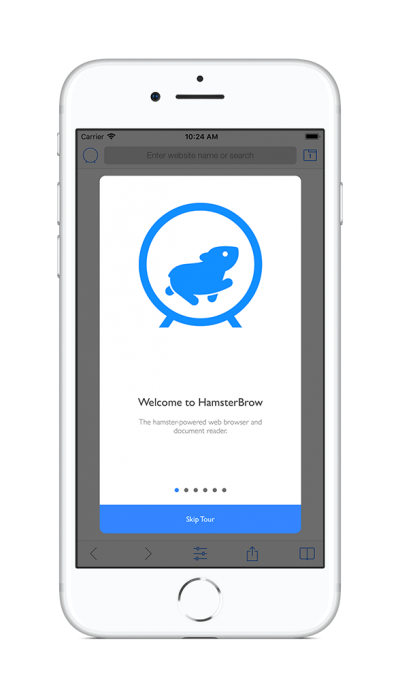 Save webpage snapshots and documents for offline hamster-powered viewing. 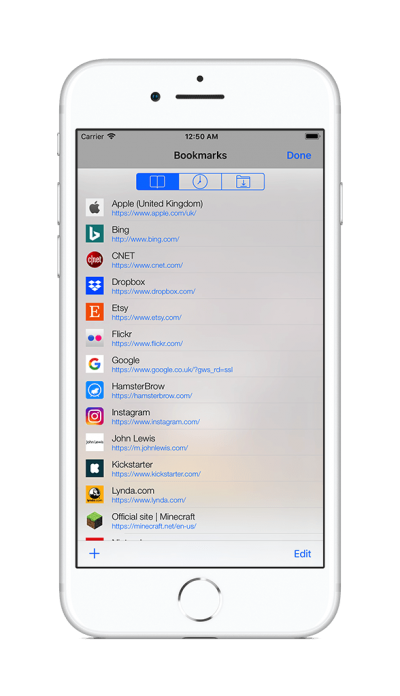 Sync bookmarks, history and offline files between devices. 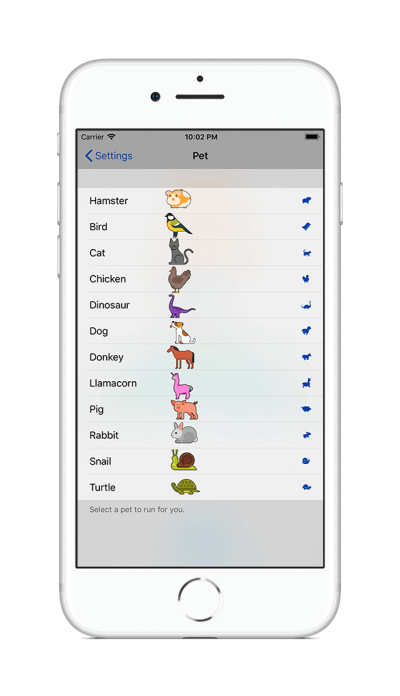 Power the browser with a cat, dog, chicken, dinosaur and more!